At Armor Heating and Air, we understand that in order to create a better version of what we are today, we need to engage with the different voices from the Siloam Springs, AR community. That’s why, we gladly appreciate it if you spare a bit of your time and leave reviews on our company’s page. Your voices help us in improving our services, determining our weak spots and providing necessary developments to meet the unique needs of our valued customers like you. Armor Heating & Air would like to know what you have in mind. 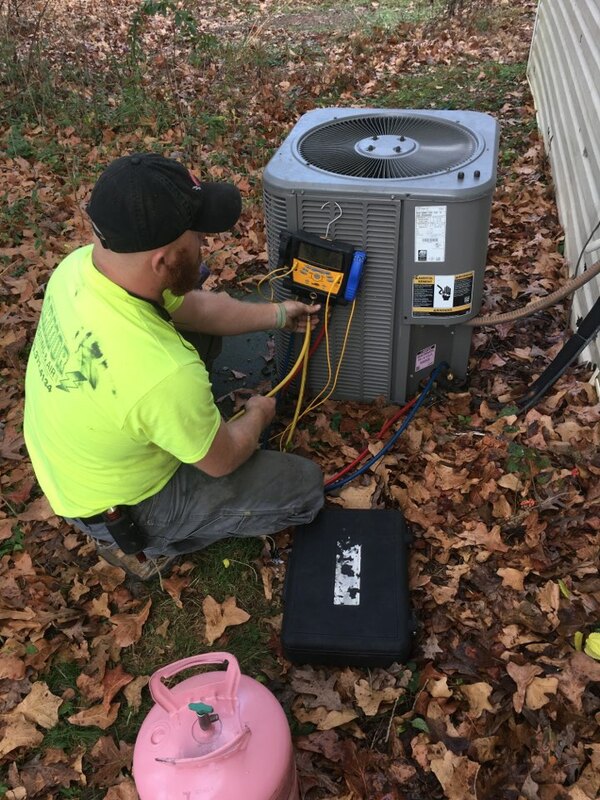 Installing a new Rheem Air Handler, a new unit that will provide warmth in the winter and comfortable cool air in the summer for many years to come.